Current design concept of the east plaza and entrance. Hennebery Eddy Architects and Vinci Hamp Architects. 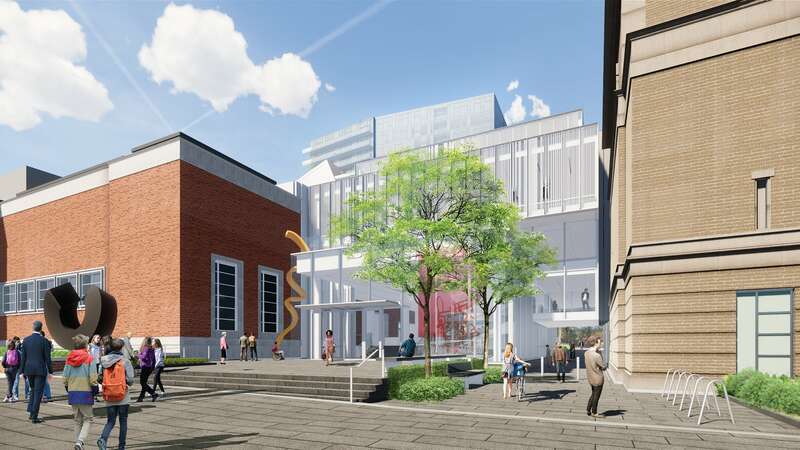 The Portland Art Museum’s Connections Campaign supports an expansion and renovation project that will make great art more accessible to people of all ages and abilities, including those with disabilities. Visit the Portland Art Museum website. © Portland Art Museum. All rights reserved.